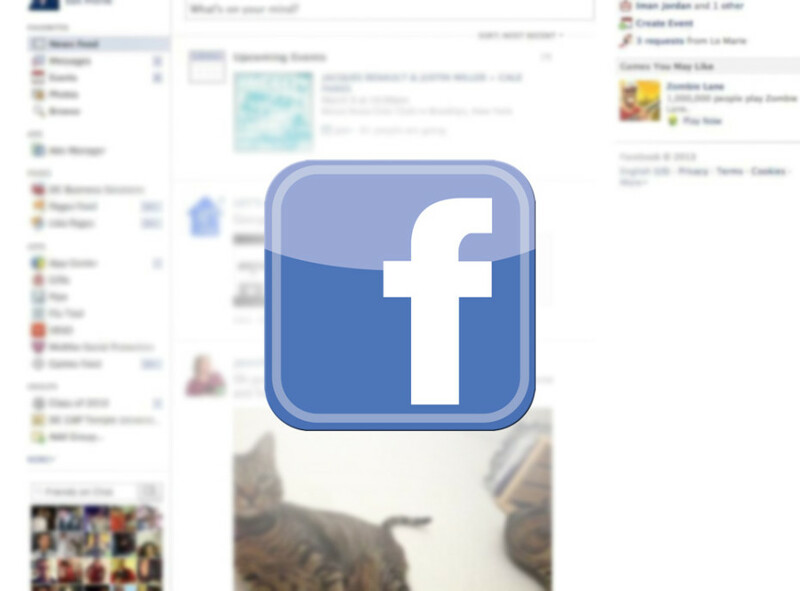 Will Facebook ever stop fiddling with the news feed? No, no they will not, stop asking stupid questions. Determined to make all your decisions about how to absorb information for you, they've recently been playing around with the idea of organising individual user news feeds into preferred topics. It's already cropped up on both desktop and mobile in a few limited pockets, but this is the first time it's been tested on a more general basis - Australia. They did this without any fanfare, and have yet to directly comment on it, seems like they're just waiting to see how it lands. This is how it works: just below the home bar, a new bar appears with a tab saying 'News Feed', and then a series of other tabs saying things like 'Travel', 'Lifestyle', 'Music' and so forth. Depending on what pages you've liked, and what you post, you'll see different ones. There's more, though, by clicking on the 'settings' icon, you can decide which topics you want to see manually. 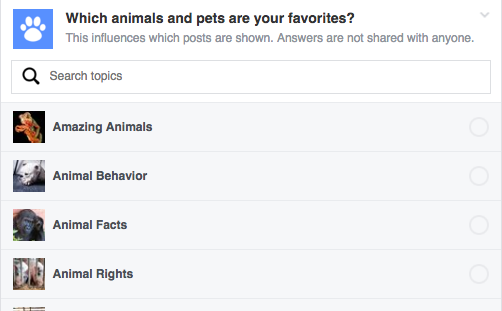 Facebook will also prompt you to select sub-topics within the banner topic. In music, this would be particular genres, or in politics this would be representative of your personal leanings. Doing this will make content that you wouldn't have otherwise seen visible, either through friends, friends of friends, public content or pages that you haven't liked, but have been recognised as relevant to your interests. In essence though, it just streamlines something that a lot of people already do with their Facebook feeds - like content that they want to see more of. Branded content is already categorised on Facebook, you just aren't necessarily aware of it. Brands certainly are, as it makes it more challenging for them to control their audience reach, something which will likely only be compounded by this change. That's unlikely to discourage Facebook, and we probably won't know what the general feeling about this change is until it's already dropped anchor.